Insuring a taxi or limousine in Canada is similar to insuring a regular vehicle. There are mandatory coverages like those required for passenger cars, but there are also a few additional requirements. Coverages vary depending on the province but in general, coverage is determined by several factors, including the size of your fleet, the class of your business, the driving experience of the drivers, and similar considerations. 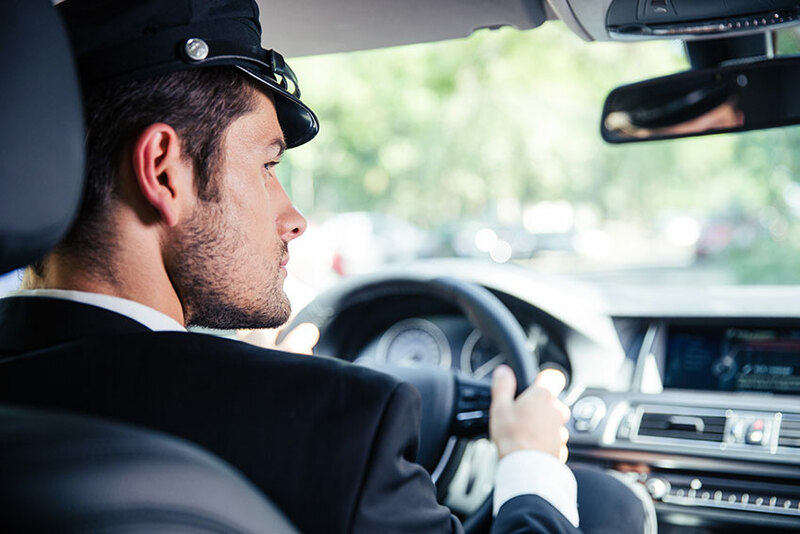 If you’re interested in starting a taxi or limousine business in Ontario, there are a few things you’ll need to know about coverages. You’ll need OPCF#6A, OPCF#19, OPCF#21b, and OPCF #22. OPCF#6A is the Permission to Carry Passengers for Compensation Endorsement. It extends insurance coverages to vehicles used by businesses that transport people on Canadian roads. OPCF#19 is called Limiting the Amount Paid for Loss or Damage Coverage. The coverage limits the amount that can be paid out under the physical damages portion of insurance. OPCF#21b is known as Blanket Fleet Coverage. This makes it easier to insure a fleet of taxis or limousines. There is an initial premium to be paid at the beginning of the year. As the year progresses, you simply keep track of which vehicles you have insured and which dates you have used them. At the end of the year, this information is used to calculate a final premium amount based on usage. OPCF#22 is the Damage to Property of Passengers coverage. You can purchase as much as $5,000 in coverage at once. Downtime Limitation Side Agreement is another mandatory endorsement. This coverage pays for the loss of use of your cab or limo in a number of different situations. It is especially important to business owners with small fleets that depend on having all vehicles out at once. You can buy insurance directly from a company or through a broker. Brokers work with a variety of insurance companies to get you the best rates. Often, brokers are a great resource for taxi and limousine services because they have a network of providers that can offer the proper coverage. Brokers take the work out of finding insurance. However, if you’re the type of business owner who enjoys a hands-on approach, calling individual companies and negotiating rates may be more to your liking. To find an insurance company that offers taxi and limousine coverage, simply call any of the large insurers and ask if they offer these coverages. Be prepared to offer information on your drivers as well as your fleet of vehicles. No-Fault Car Insurance – What Does It Mean?